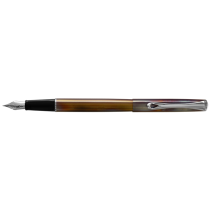 Diplomat, Germany has been producing fine writing instruments since 1922--fountain pens, ball-point pens, roller ball pens, even mechanical pencils. 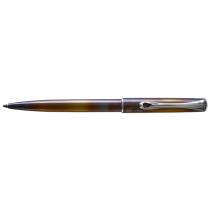 Consider Diplomat pens for all of your gift needs--they make great birthday gifts, back-to-school gifts, and graduation gifts; as well as corporate and executive gifts. 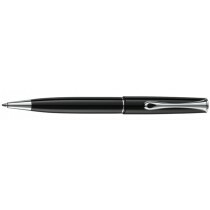 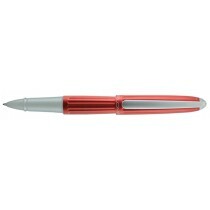 A luxury pen is a gift that always fits and never needs to be returned. 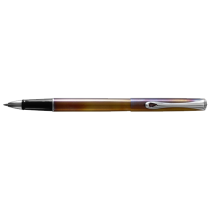 All Diplomat pen ink refills and replacement cartridges are readily available, for ball-points, roller balls, and fountain pens. 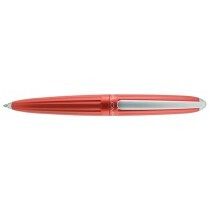 Fountain pens may be used with either disposable ink cartridges or with a piston converter and bottled fountain pen ink.